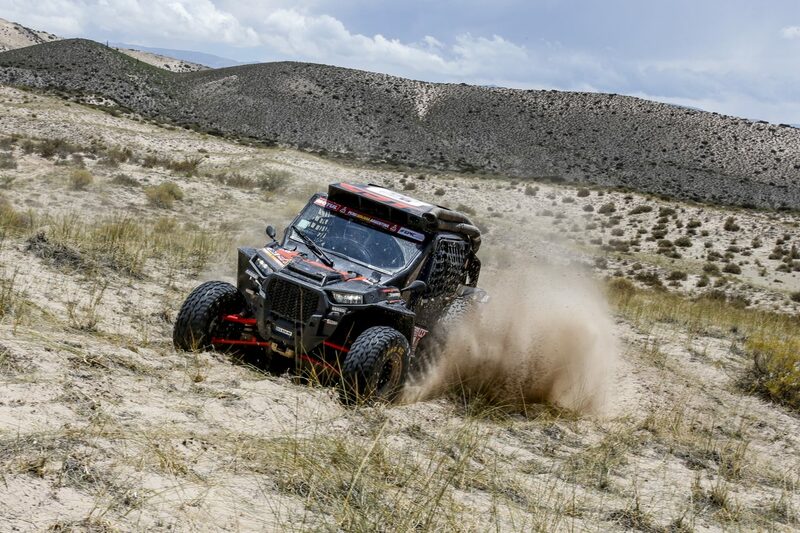 The Polaris Xtreme Plus team are gearing up for the eighth edition of the Silk Way Rally due to begin this Friday in Russia; an international off-road rally event that will run for seven days with seven stages across the south of the country. Kicking off in the port city of Astrakhan on 20th July and finishing up on 27th July with a ceremony on the Red Square in the heart of the capital, Moscow, the racers will have to cope with a new, challenging route for the first part of the Silk Way Rally. Racers can expect to be tested in the vast open spaces and untravelled territories across the 2,500km off-road route. 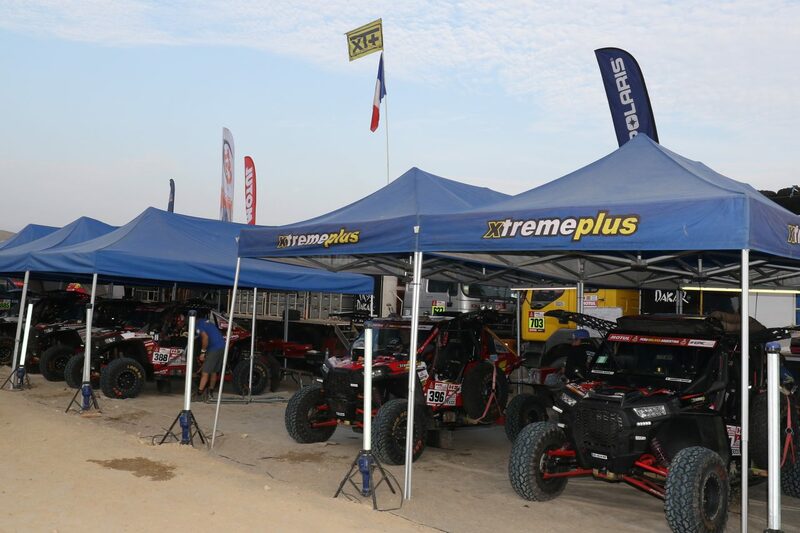 The Xtreme Plus team are well-prepared to compete for the SSV title, with the intense focus of their racers coupled with the high-performing, race-ready Polaris RZR XP Turbo vehicles. Their aim is simple – to win. Last year, the Xtreme Plus team had a tremendous result in Silk Way Rally, ranking 16th, 18th and 19th overall, placing all the racers in the top 4 within the T3 category. The T3 category, meaning lightweight cars in rallying, are the fastest growing group of interest and show an exciting future for competitors. This year, the Xtreme Plus team for 2018 is made up of three driver and co-driver pairings, comprising of four different nationalities, and will be the first time the Polaris Turbo engine is used in Silk Way. 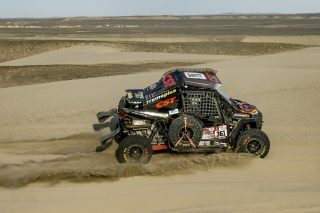 Nicolas finished 2nd in two Dakar Rallies in T3, and won the Silk Way Rally in 2016 in Moscow/Beijing. Co-driver Steven Griener has completed many Dakar rallies, and raced in this year’s Dakar in the RZR XP Turbo, finishing 2nd in the SSV class. Both Robert and Jaroslaw have completed Dakar rallies previously within T2 category and Trucks, alongside the Africa Eco Race 2018 and a number of FIA World Cup rallies. Although Frederic has completed numerous Dakar Rallies in both the T2 and T1 categories, and participated in Silk Way since it began in 2009, SSV will be a new challenge this year. 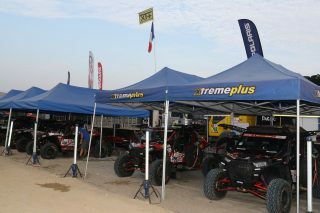 The Xtreme Plus Polaris Factory Team doesn’t end with the three Polaris prepared machines. 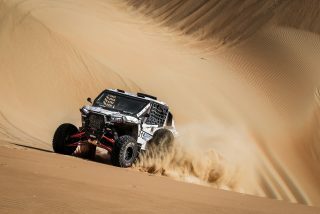 The full team is behind the Silk Way efforts – with the Team Manager Marco Piana also taking part in the race in a fast assistance Toyota Landcruiser T2 with David Giovanetti, the technical mechanic for Polaris. Alongside the truck there will be three assistance trucks carrying all material from bivouac to bivouac. There will also be three pickups to carry parts and even the SSV itself, when allowed on the road section. The total Xtreme Plus team is made up of 20 people. Ten years ago, Polaris changed the off-road world forever with the launch of the RZR 800. 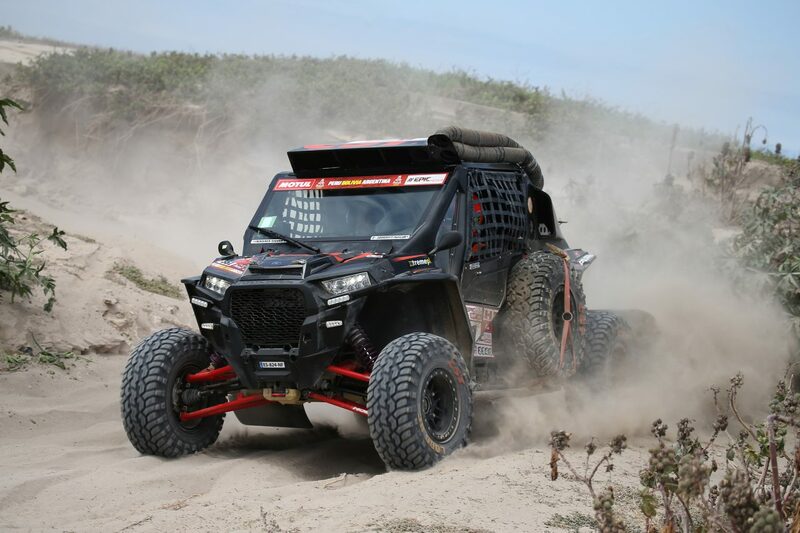 At 50-inches wide, the vehicle was the first trail-capable side-by-side offering a low center of gravity, unparalleled handling, ground-hugging performance and unmatched acceleration for a true sport experience. Now, the iconic Polaris RZR is the considered the ultimate combination of power, suspension, agility and comfort. Fueled by relentless innovation, the Polaris RZR range has been designed to dominate every type of off-road terrain. From trail and desert riding to duning, rock crawling and mudding – the RZR allows users to do it all.